In a November 30 Dept. of Justice press release it was announced that former Petoskey attorney Michael Aho Kennedy, 67, had pleaded guilty to one count each of filing false tax returns and mail fraud in connection with an October 2015 indictment. U.S. Attorney Patrick A. Miles, Jr. was joined in the announcement by IRS Criminal Investigation, Special Agent in Charge Jarod J. Koopman. According to his plea agreement, Kennedy became a trustee for a family friend and long-time client; as her trustee, he eventually defrauded the woman of $1 million by withdrawing money from investment accounts to pay her expenses, but withdrawing more than was needed. The excess money withdrawn from her accounts was transferred to his own law office’s business account, and used to pay Kennedy’s own business and personal expenses. Eventually, the client’s investment account funds were exhausted, however she was not aware of it due to the fact Kennedy sent fraudulent monthly statements to her that indicated her account was earning interest and stable. At this point, another client who was elderly was defrauded of $114,000 by Kennedy in his efforts to continue paying the initial client’s expenses, and for his own benefit as well. Kennedy originally filed federal tax returns with the IRS which included all of the embezzled income, however when contacted by the IRS regarding why he failed to pay tax liabilities on that income, he amended those returns and claimed that the proceeds were working capital and loans not subject to income tax. The scheme was discovered through investigation, and Kennedy pleaded guilty to filing a false federal tax return. Kennedy is expected to be sentenced in the United States District Court for the Western District of Michigan before U.S. District Judge Janet T. Neff. Under the plea agreement he will be required to pay restitution to the IRS and the victims of his mail fraud scheme. 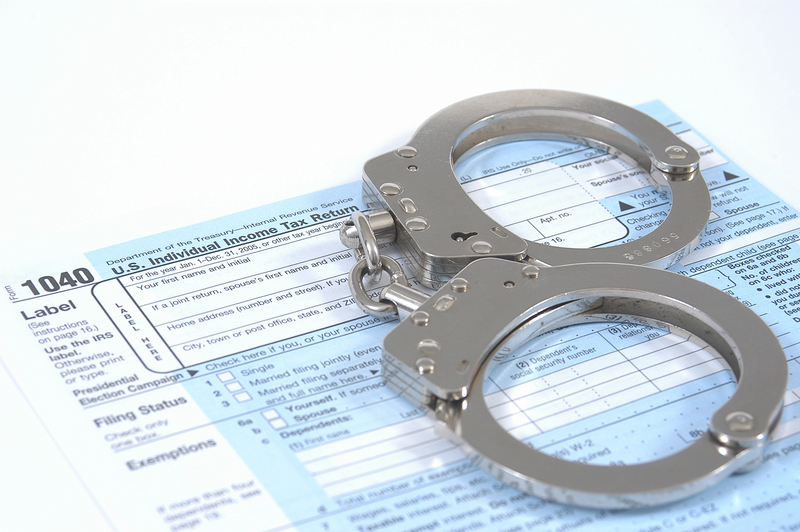 He will also face a maximum of three years in prison for filing a false tax return in addition to a maximum of 20 years in prison for mail fraud. As is evidenced by the above, the criminal penalties for a financial or white collar crime can be just as damaging as those for other types of more serious or violent crimes. Embezzling, mail fraud, money laundering, and similar offenses can result in loss of your freedom, ruin of your career and family relationships, and much more. It is vital to work with a Michigan white collar crimes attorney who will provide you with legal support and guidance, and work to mitigate the damage as much as possible.